Why choose Windrush Kitchens & Bathrooms to design, build and install your quality bespoke bathroom? We have extensive experience designing and installing bespoke bathrooms, wet rooms and shower rooms of all shapes and sizes. Backed up with excellent customer service and attention to detail, we’ve delivered many successful projects for our customers. Read about what you can expect from a bathroom project with Windrush Kitchens & Bathrooms. Working with our partners, Howdens Joinery, we will visit you at home or on site to measure spaces and discuss your requirements. Utilising our CAD software, we produce detailed visualisations which will open your eyes to the new possibilities for your bathroom. We will provide advice and guidance on design, but will be guided by your preferences and budget. Our expert team will take into account plumbing and heating considerations, as well as lighting and ventilation. 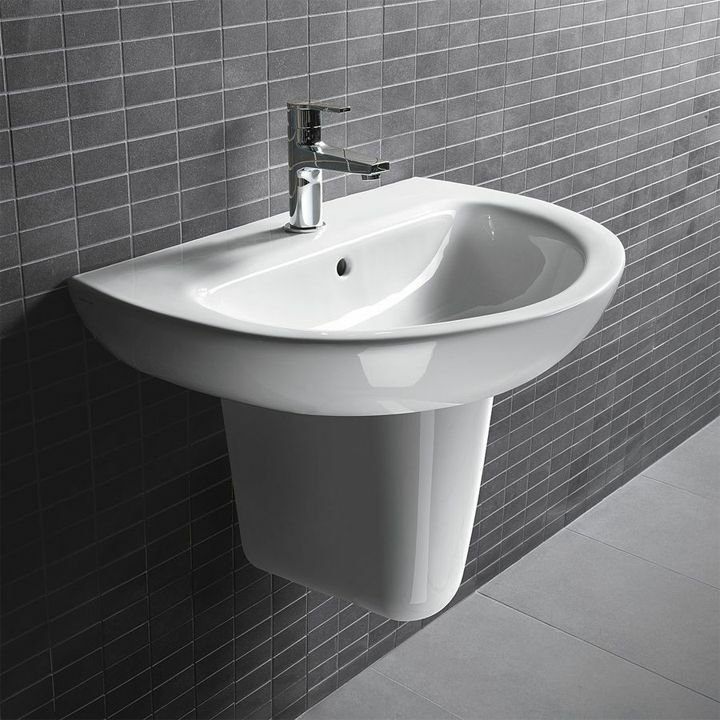 This will enable you to bring aesthetic as well as practical considerations into the overall scheme, and to design a modern bathroom to suit all members of your household. Once it's approved we will send your bespoke design to be manufactured with your chosen supplier. We will double-check the details and make sure we have everything as you want. Once you approve the final design and estimate and a start date has been agreed, you will be provided with a detailed work schedule so you can track the progress of your bathroom renovation. A single point of contact will liaise with you from the very start of your project—we want you to have complete peace of mind that your installation will be personally managed by us to the highest of industry standards and workmanship. 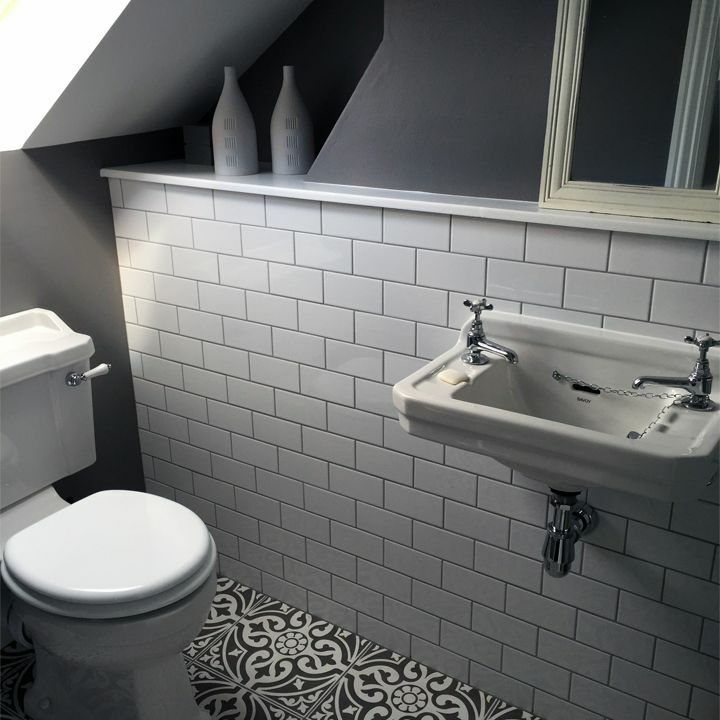 If required we will remove and responsibly dispose of your old bathroom including your bath, shower, tiles and flooring, and with minimum disruption. Our multi-skilled team, supplemented with carefully selected subcontractors where necessary, will install your new bathroom professionally and efficiently. We undertake all aspects of plumbing and heating work and will ensure all systems, pipe work and appliances are safe and working correctly. Because we specialise in complete installations and renovations, we have vast expertise and technical knowledge. Unlike some of our competitors, we specialize only in bathroom and kitchen renovations. So put your trust in the professionals. By choosing a bathroom supplied by our selected partners Howdens and having it installed by Windrush Kitchens & Bathrooms you can usually make considerable savings over the prices charged by retailers. We are confident of the quality of our installations. With all work carried out by ourselves, we promise to make sure the whole process runs smoothly from start to finish. We want you to have complete peace of mind before, during, and long after you have chosen Windrush Kitchens & Bathrooms. Steve Miller is a Director at Windrush Design & Kitchens and heads up our bathroom installation service. Initially working for a major heating and plumbing contractor, then as an independent plumber, there's likely no plumbing problem he hasn't fixed or encountered. A fully qualified plumber with more than 10 years of experience in the trade, Steve has extensive knowledge and experience in all areas of plumbing. Addressing demand for complete bathroom and wet room installation, Steve choose to focus on this area of work in recent years, gaining valuable skills and knowledge.